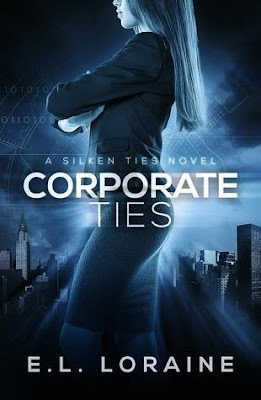 Olivia Grayson, smart, beautiful and rising star of the corporate world of Dolby, Inc.
Olivia is determined to be successful. She’s smart, beautiful and driven. While working her way up the corporate ranks in her first job out of Grad School at Dolby Incorporated, Olivia finally has a chance to prove just how talented she is. 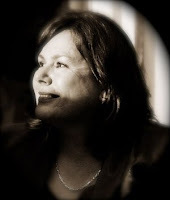 The client she’s been given is Matasuki International, but when she starts reading through the files on the company she finds something disturbing. There are convenient deaths associated with their acquisitions division. The man behind this company is Isamu Matasuki, a powerful and ruthless chairman. Yet there seems to be only generic press release type information on him. When she asks her longtime friend and co-worker in the legal department to get her more information from his former job at the FBI, he disappears and Olivia knows it’s because of Matasuki and his shadowy companion. Determined to find out what happened to her friend Paul, and keep her boss, Tyson Grant and Dolby protected, she enlists the help of new neighbor and lover, corporate security specialist, and private investigator, Brian. Olivia knows she can use Matasuki’s interest in Dolby and her to get close enough to stop him, but is the risk worth it? Even if she saves Dolby, he’ll just move on to the next, and that company is Dolby’s chief rival, Stein Brothers. Can she just sit back and let that happen or is Olivia willing to lose everyone and everything she loves in order to take Matasuki down? 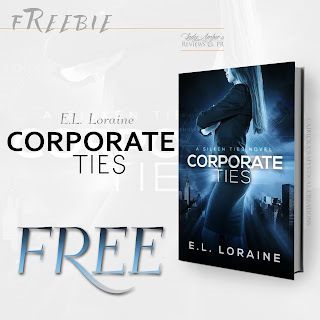 E.L. Loraine’s Corporate Ties, is a sizzling hot, mystery romance set among the concrete and steel jungle of New York City and the corporate ties that bind it. Another multi-level plot keeps you turning pages as Olivia finds she’s caught right in the very middle of this world of love, lust, and greed as the players fight for power on the corporate battle field.